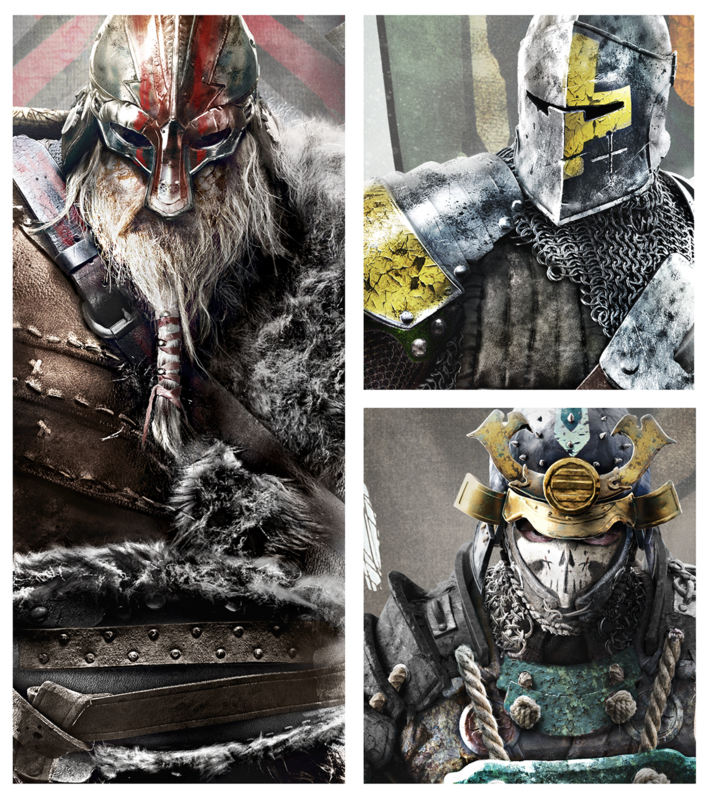 Created iconic imagery for the For Honor video game. 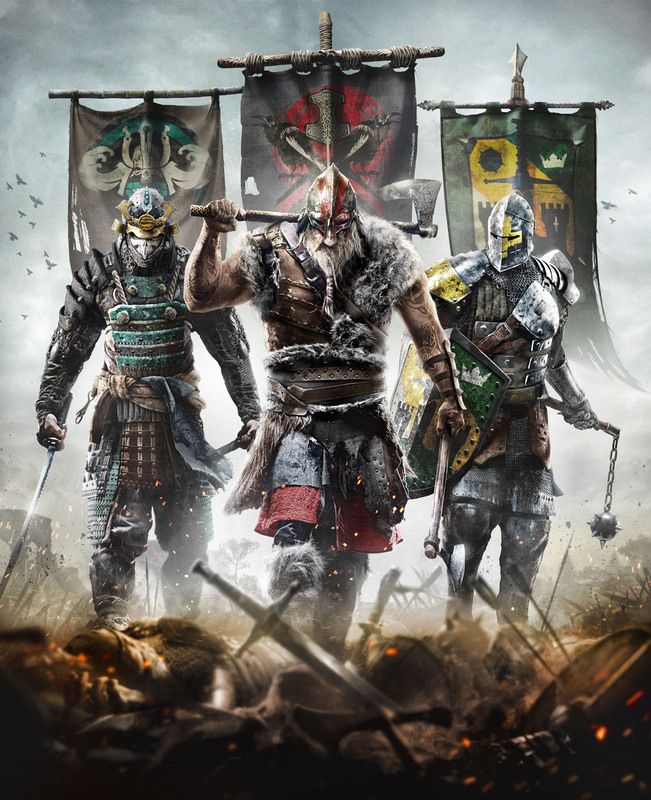 For Honor is a competitive third-person melee game mixing speed, strategy and team play with visceral close range combat. Embody warriors from three legendary Factions: The Chosen, The Legions, an The Warriors. 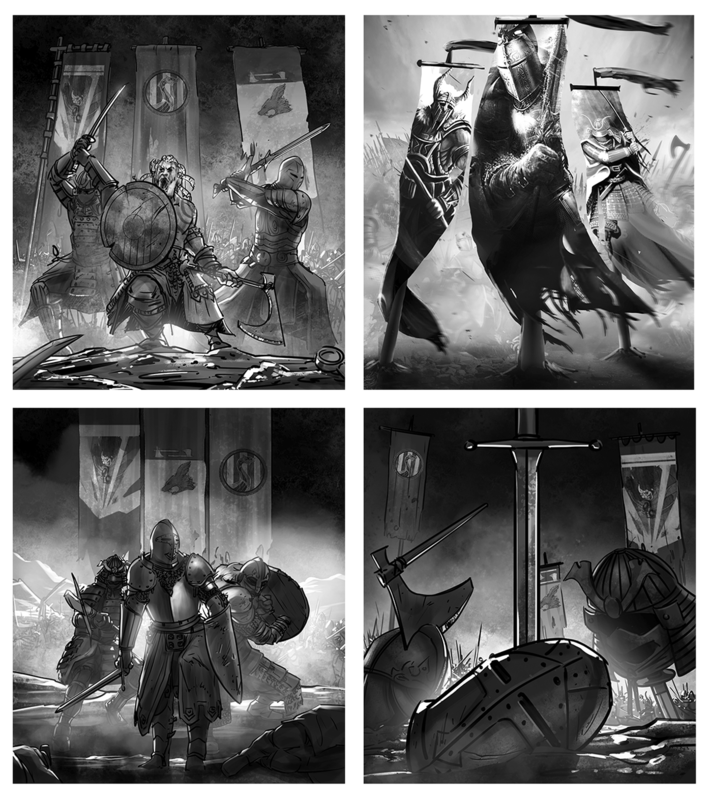 Art directed iconic imagery for the new Ubisoft IP game, For Honor. For Honor Cover Art & Creative Concept | © 2014 Ubisoft Entertainment. All Rights Reserved.